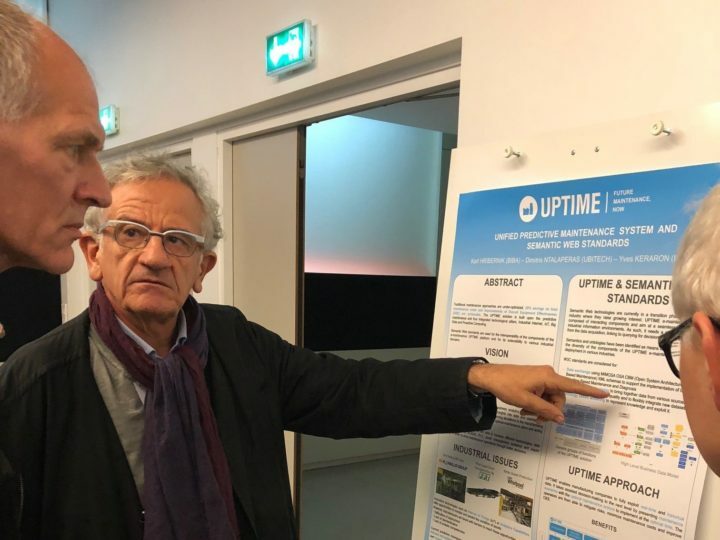 UPTIME was represented at the 12th Maintenance Forum, organized by the Hellenic Maintenance Society (HMS) on the 11th and 12th October 2018. Alexandros Bousdekis from ICCS had a presentation and a poster about “Proactive Computing in Predictive Maintenance” at the session “Industry 4.0” of the forum. The presentation will be available online soon.